Pro Wrestling Sheet reports that this relates to a heart condition. 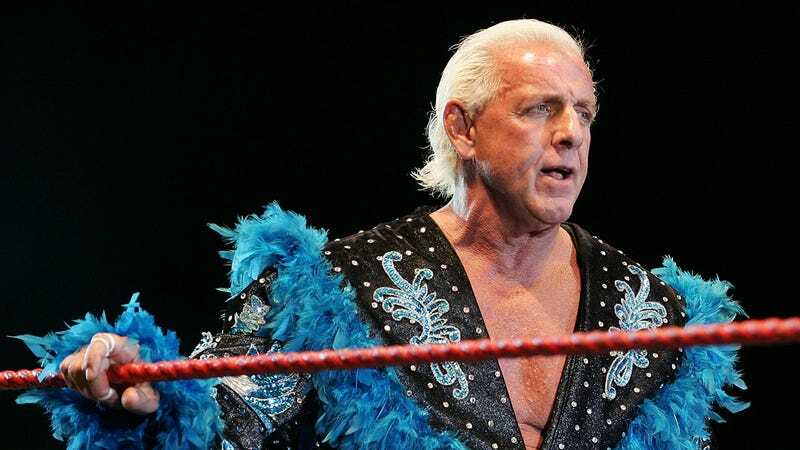 Flair was first admitted to the hospital Saturday morning, per TMZ. Flair, whom many fans consider the greatest pro wrestler of all time, won at least 16 and as many as 25 world championships (depending on who’s counting) during an in-ring career that stretched from the early 1970s to a September 2011 match with Sting in TNA. He managed his daughter Charlotte Flair until May of last year, and made his last on-screen WWE appearance in November.